The new building blocks for learning in a complex world This important resource introduces a framework for 21st Century learning that maps out the skills needed to survive and thrive in a complex and connected world. 21st Century content includes the basic core subjects of reading, writing, and arithmetic-but also emphasizes global awareness, financial/economic literacy, and health issues. The skills fall into three categories: learning and innovations skills; digital literacy skills; and life and career skills. 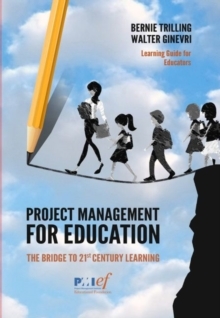 This book is filled with vignettes, international examples, and classroom samples that help illustrate the framework and provide an exciting view of twenty-first century teaching and learning. 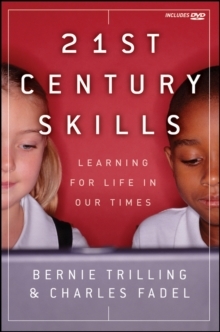 * Explores the three main categories of 21st Century Skills: learning and innovations skills; digital literacy skills; and life and career skills * Addresses timely issues such as the rapid advance of technology and increased economic competition * Based on a framework developed by the Partnership for 21st Century Skills (P21) The book contains a DVD with video clips of classroom teaching. For more information on the book visit www.21stcenturyskillsbook.com.